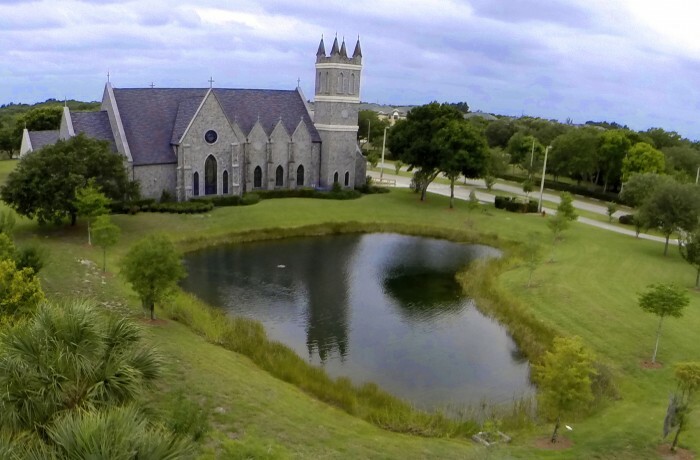 St Mark’s is a community of Christians who, in the Anglican tradition, worship our Lord Jesus Christ and make disciples in his image through prayer, sacrament, and community. By these we nourish and support one another both individually and collectively, and in obedience to the Gospel work to take the light of Jesus Christ into the world. We welcome and support all people without pride, prejudice, or judgment; and with our time, talents, and treasure seek to transform the world around us for Jesus Christ and his glory. 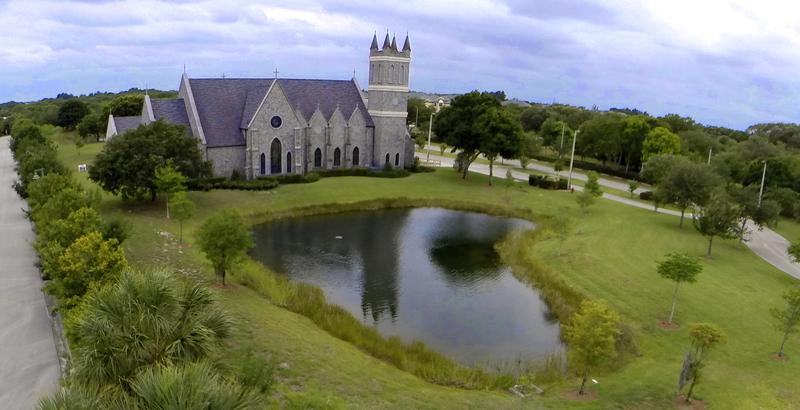 St Mark’s is a parish of the Diocese of the Eastern United States in the Anglican Province of America.